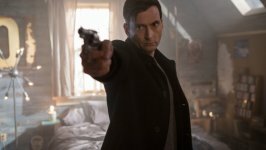 Bad Samaritan Movie WHO is Cale Erendreich? 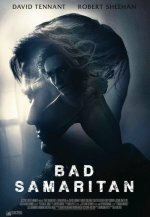 Bad Samaritan release date was Friday, May 4, 2018. This was a Limited in theaters release. 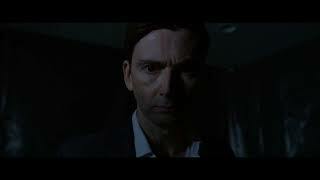 added the tagline: "WHO is Cale Erendreich?"